Headphones leaning on books. Image courtesy of Unsplash. I have witnessed the stagnation of many people’s musical experiences and explorations – this is a result of routine lifestyles. Routine has created a stif-fness in the emotions felt by many. Routine, in totality, is difficult to break away from – the human soul finds comfort in its predictability. Fortunately, the effects felt from routine can be limited and filtered. Music is a changing, morphing and ever evolving artistic outlet that provides the soul a crack to shine through in poetic harmonies. For the majority of beings, we are unable to compose our own concertos and, therefore, immerse ourselves in the music of others. Unfortunately, for many this leads to routine – this must be broken in order to satisfy the soul. The options for breaking free from the shackles of routine are extensive, and no option is greater than the other. I do recommend one form – extensive exploration of a genre that is tasteful to yourself. For instance, if I enjoy the ranging guitar of Jimi Hendrix I would then dive deep into rock and discover similar artists. This task is evolutionary and should not become tedious or static – change up the genre or the artist of interest if it becomes so. Music brings pleasure to the soul and, I would argue, has the power to heal. If your life is rather low, and music is something you like, explore the vast range of music. We live in a small world. Music is ranging over hundreds of genres – to live your life in one genre and seldom change habits promotes conformity to the static nature of routine. Kyle Kashuv recently tweeted that there is no true point to music, that there are better things to occupy one’s time with. The purpose of music is to be an outlet for those who are artisticly inclined and those who appreciate the connection that the poet creates. I just returned to this realization today. Music is enjoyable don't get me wrong. But your time is much better spent listening to a podcast. Though Kashuv is an entitled little man who believes his knowledge is infallible, he makes a good point. 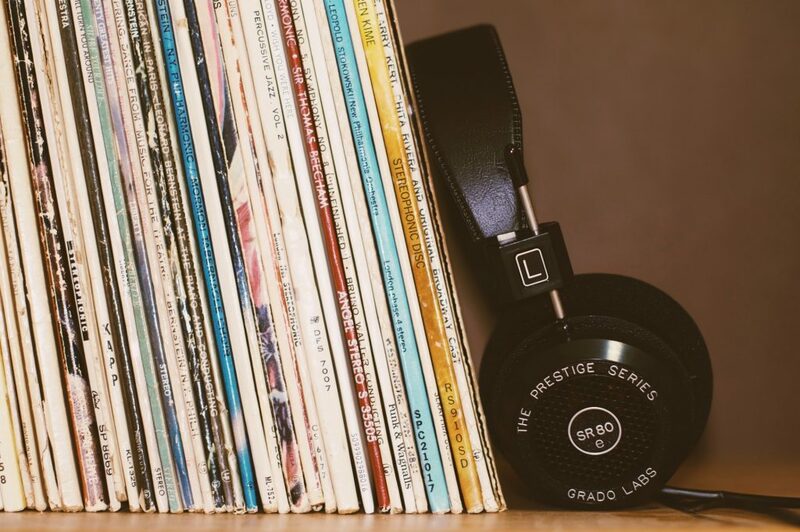 There are better things to occupy one’s time with – for instance, exploring more music, branching out into the unknown and finding the weird music that soothes the soul. As a reminder, our lives naturally fall into routine. This is detrimental to our being and the happiness we find. Music is naturally healing and can change the way you feel. Expand your horizon, and become a music explorer – not a genre groupie.